Actelion Pharmaceuticals recently announced that Swissmedic, the Swiss regulatory agency for therapeutic products, has approved the orally active, selective IP prostacyclin-receptor agonist Uptravi (selexipag) for the treatment of pulmonary arterial hypertension (PAH). Uptravi is indicated for the treatment of PAH in patients with advanced functional limitation (NYHA-functional class III/IV) to delay disease progression. The indication states the drug is effective as a monotherapy, or can be taken in combination with an endothelin receptor antagonist (ERA) or a phosphodiesterase-5 (PDE-5) inhibitor, or in triple combination with an ERA and a PDE-5 inhibitor. Originally discovered and synthesized by Nippon Shinyaku – a Japanese company with which Actelion has an exclusive worldwide alliance – Uptravi and its major metabolite target the prostacyclin pathway, or IP receptor, in PAH. Prostacyclin is a prostanoid that serves as a signaling molecule in the human body. It activates the IP receptor to induce vasodilation and inhibit the proliferation of vascular smooth muscle cells. Prostacyclin, produced like other vasoactive substances by endothelial cells, induces vasodilation, has anti-inflammatory effects, and works to inhibit platelet aggregation. The prostacyclin pathway is one of the three best-characterized pathways involved in the pathophysiology (the functional changes that accompany a particular disease) and treatment of PAH. 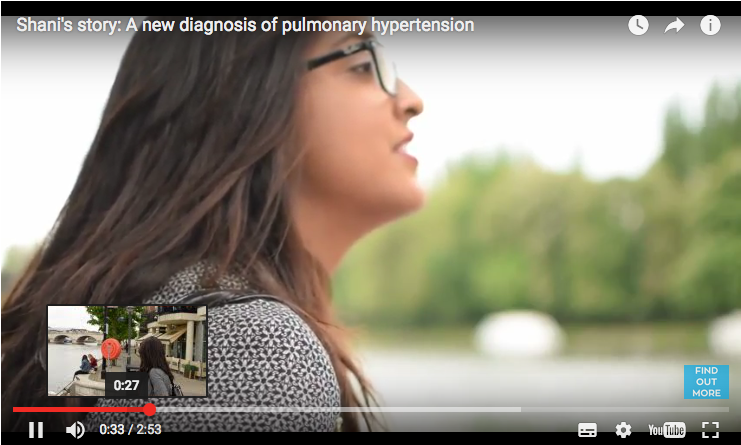 The results of this placebo-controlled study, the largest ever in PAH, established the effectiveness, safety, and tolerability of Uptravi and was covered by Pulmonary Hypertension News. Uptravi is an approved PAH treatment in the U.S., the EU, Canada, New Zealand, Australia, and South Korea. Tagged Actelion, approval, GRIPHON, Selexipag, Swissmedic, Uptravi.